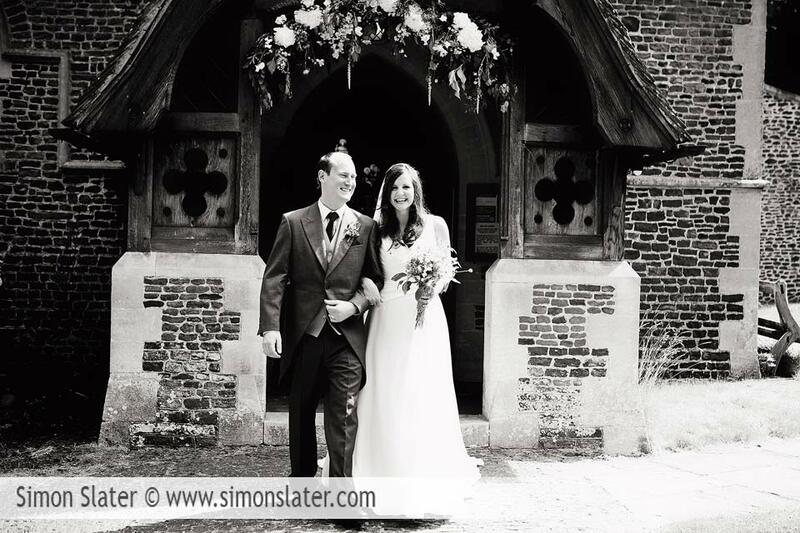 At the start of May I had the pleasure of photographing Eleanor and Matt’s wedding at St Michael & All Angels Church in Sunninghill, Berkshire. 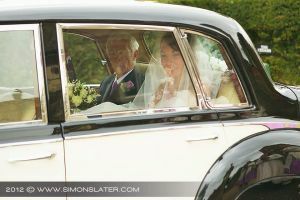 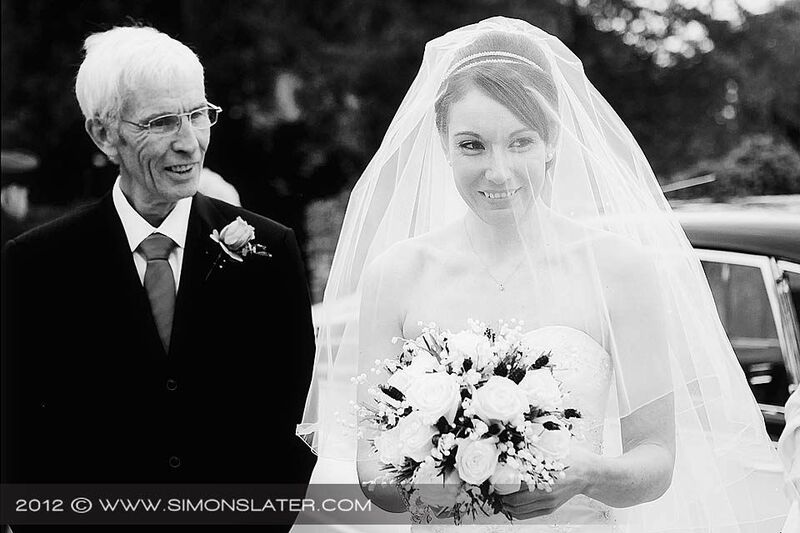 Eleanor looked stunning arriving at the church with her father and the rain held off luckily too. 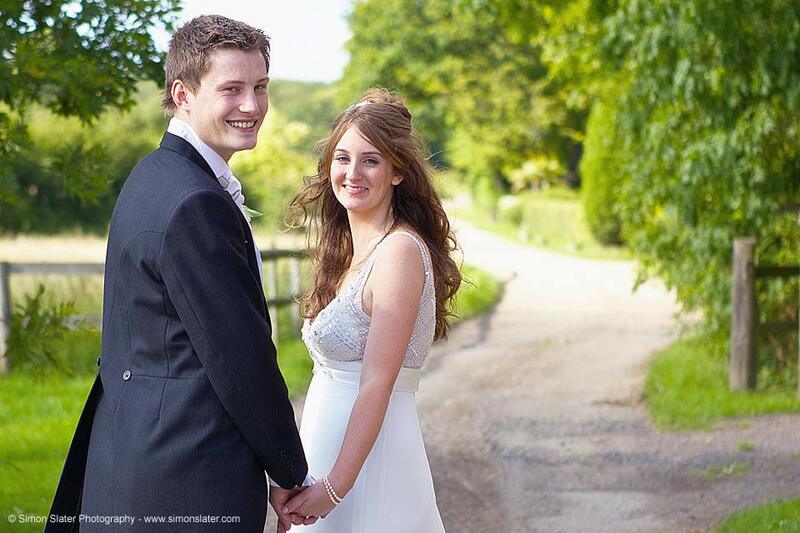 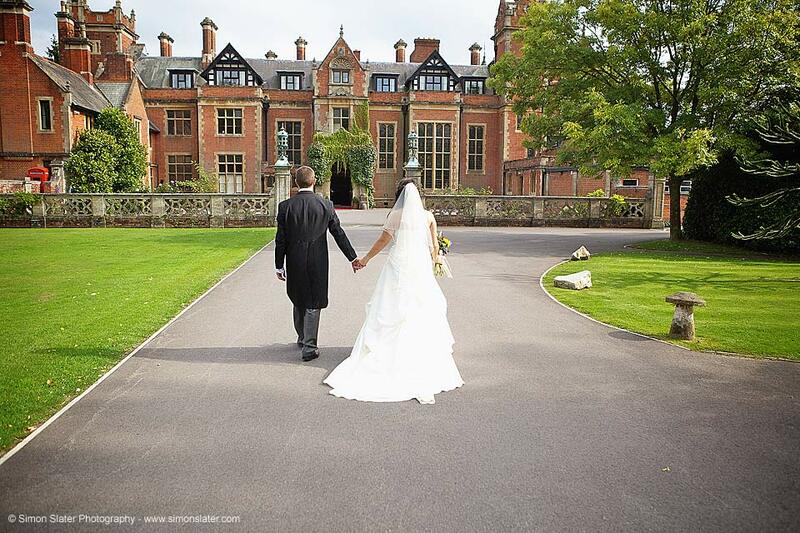 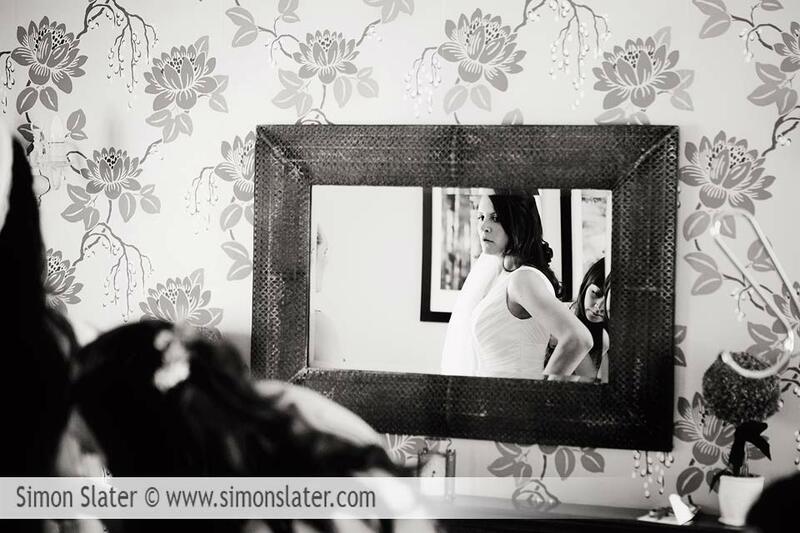 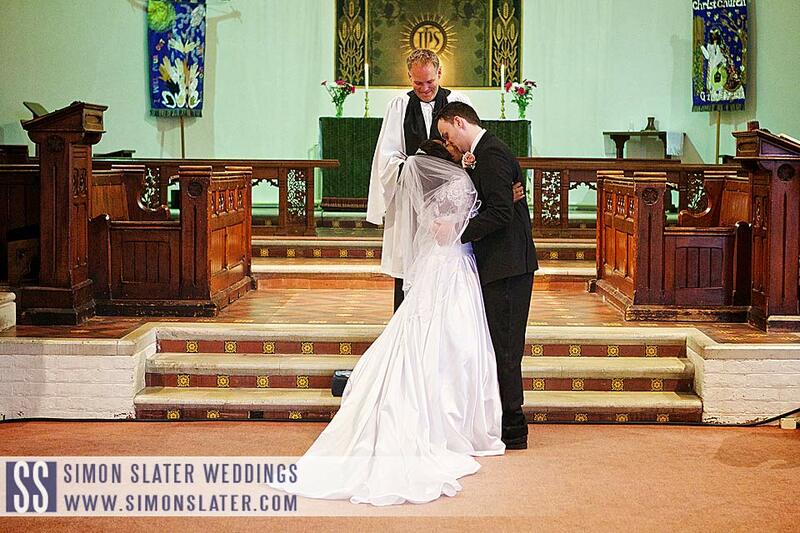 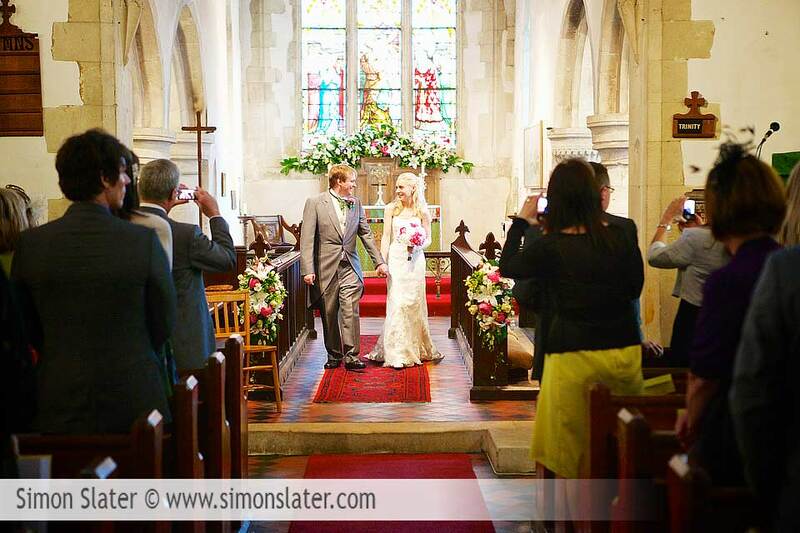 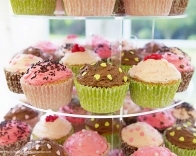 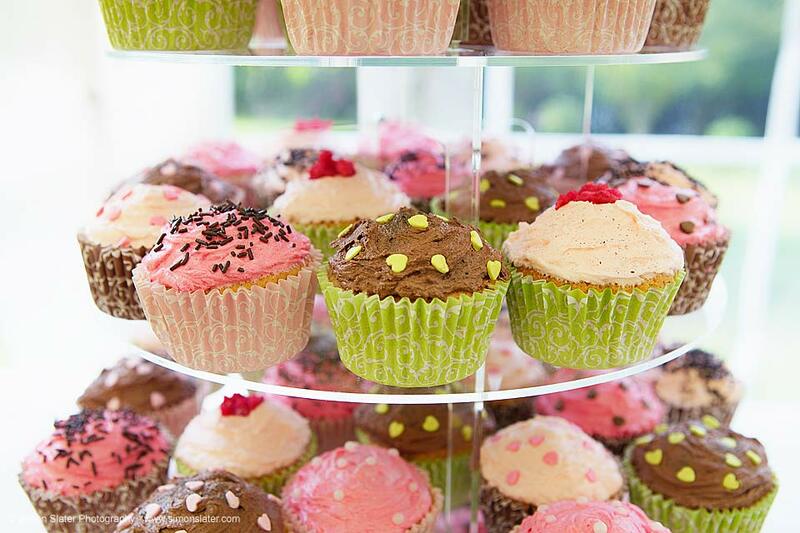 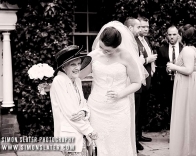 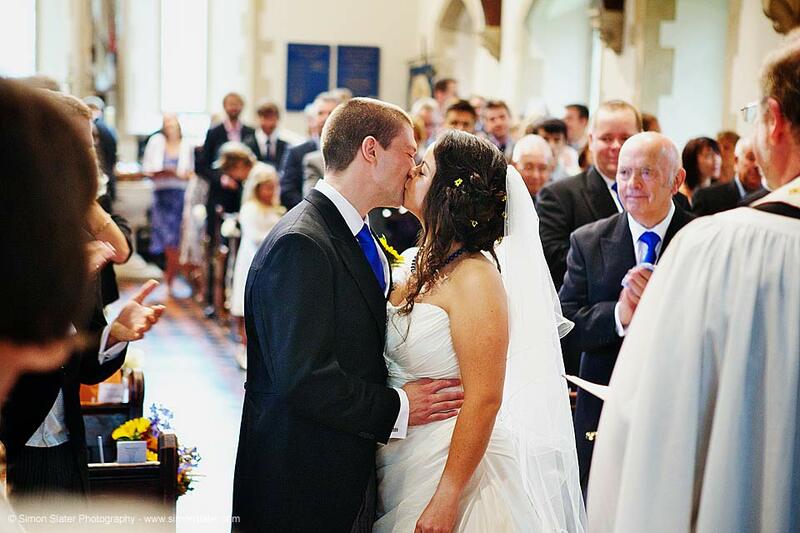 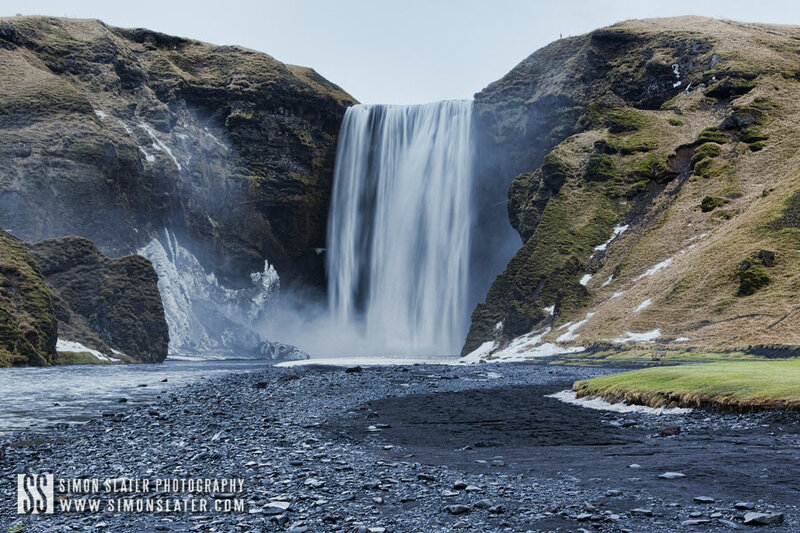 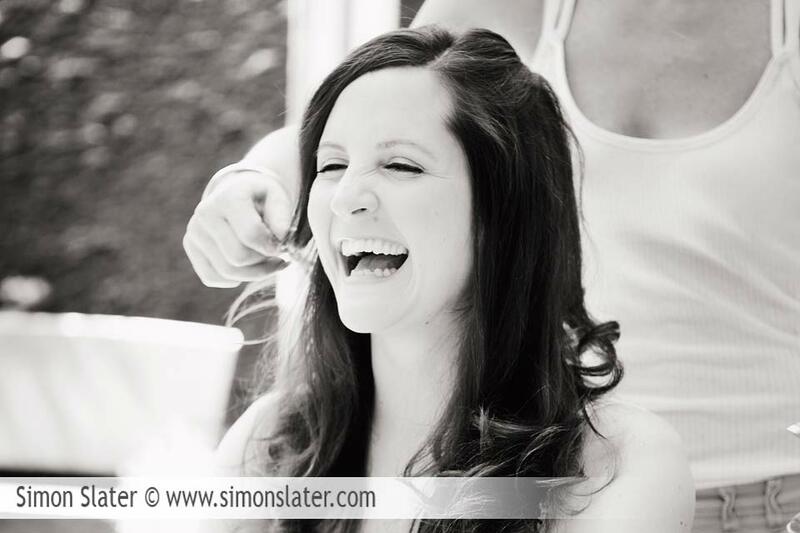 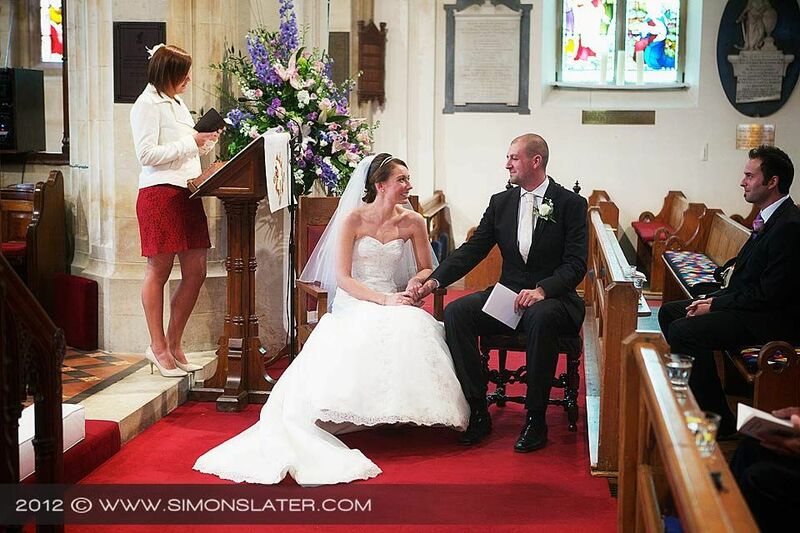 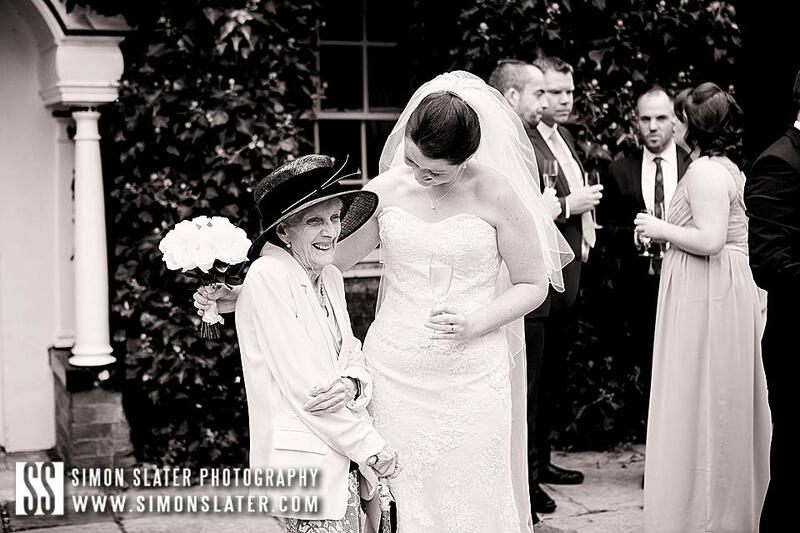 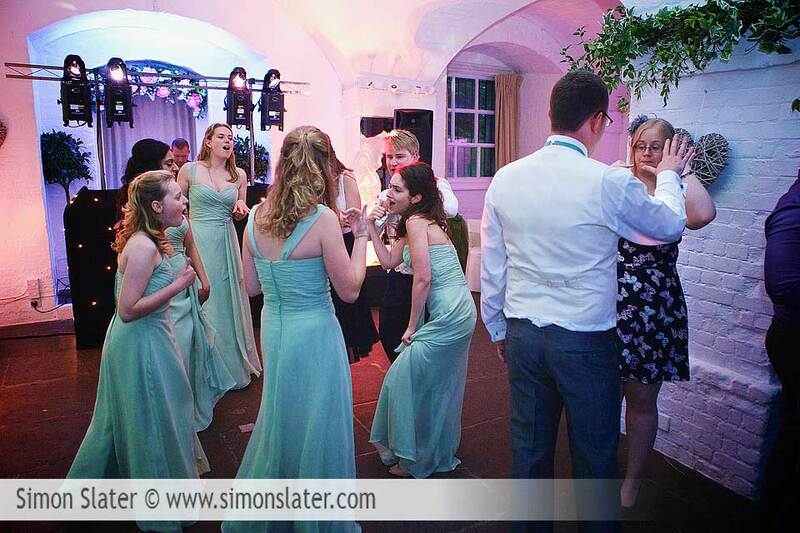 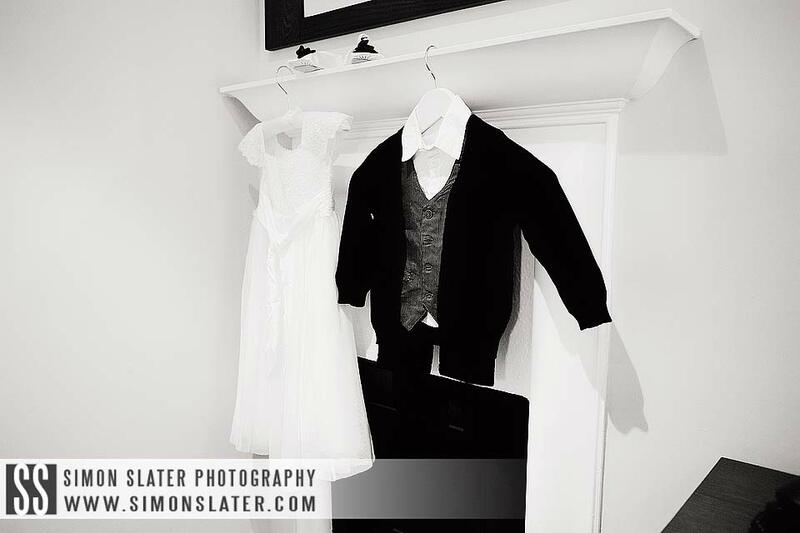 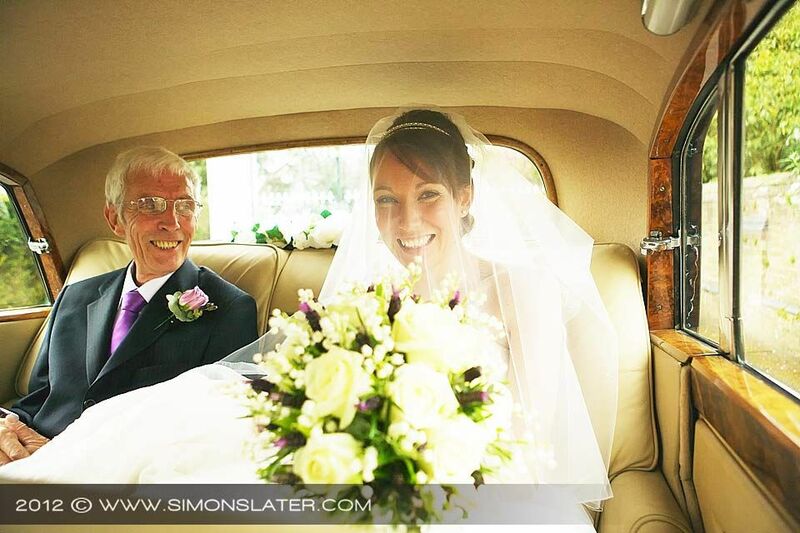 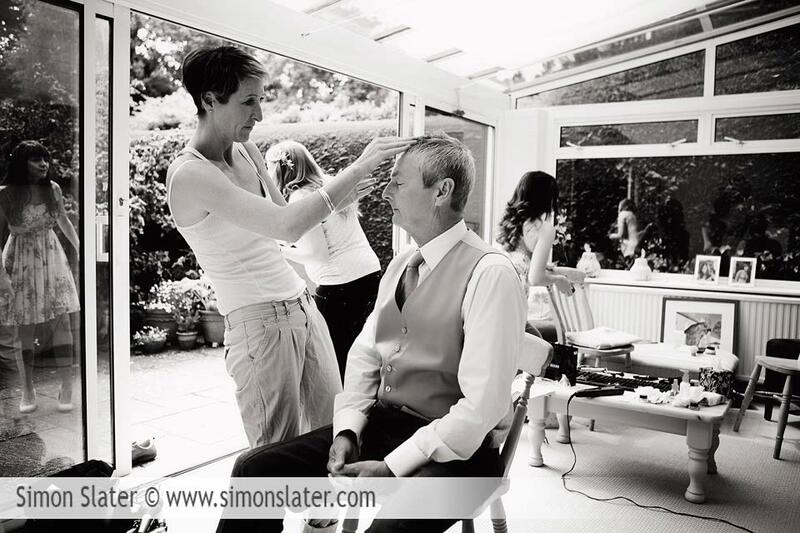 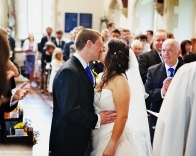 This entry was posted in Documentray Wedding Photographer, Wedding Photographer Berkshire.